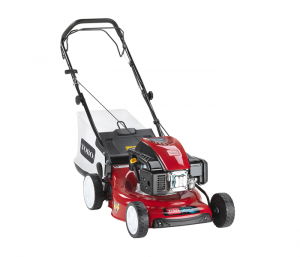 Hayter Service Dealer for their consumer products and Briggs and Stratton Authorised Service Centre. Battle Mowers Ltd is a registered dealer for Bosch, Stihl, Silky Saw and Spear & Jackson. We are a direct Hayter and Toro Dealer. We are also a Briggs and Stratton Authorised Service Centre.